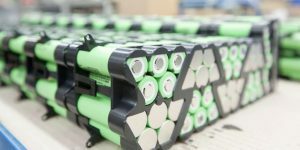 Leading battery manufacturers and procurement managers warned of a pending battery shortage in Europe, mainly due to the boom of wireless technology and the planned electrification campaigns by the automobile industry. 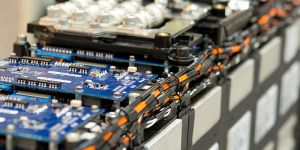 The Silicon Valley-based battery venture Ionic Materiels has raised 65m dollars from investors including Alliance Ventures by Renault-Nissan-Mitsubishi in order to expand production of its solid-state battery technology. The concept revolves around using a polymer material. 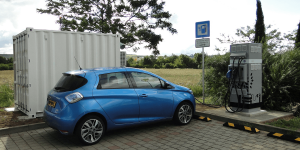 The German Belectric has finished construction of a new battery park for energy provider RWE in Herdecke, Germany. 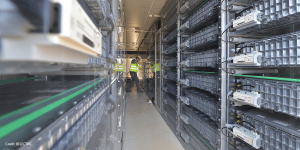 The battery park has over 550 installed lithium-ion battery modules, and have a capacity of around 7MWh. 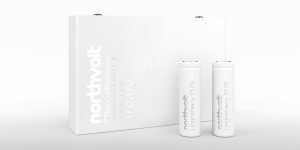 Northvolt has found a new backer for setting up a battery cell production pilot plant. The Swedish Energy Agency will support the demonstration line, Northvolt Labs, in Västerås with a grant of SEK 146m. The new line precedes a planned Swedish Gigafactory. Build your own battery factory – the lines at BYD’s latest plant shall start rolling this June. Located in the Chinese province of Qinghai, the 4bn yuan facility is designed for an annual production capacity of 10 GWh of lithium batteries. 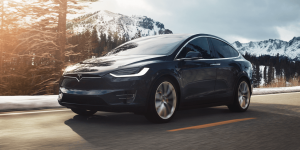 CATL to build a Gigafactory – soon big enough to dwarf Tesla? CATL is speeding up its expansion and wants to build a new Gigafactory by 2020. It would be second only to Tesla’s in size. Construction however can only start if CATL manages to collect 2bn dollars by selling shares before this year’s end. 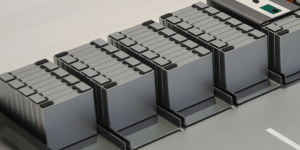 U.S. Sion Power has announced its plans to begin production of lithium-metal batteries by the end of the year. 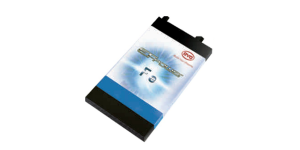 In cooperation with BASF it seeks to further develop so-called Licerion batteries, which use lithium-metal anodes. Toyota has announced its agreement with Chubu Electric Power to begin investigating potential recycling uses for used batteries, as well as a verification project that would construct a large-capacity battery storage system, which would reuse EV batteries. 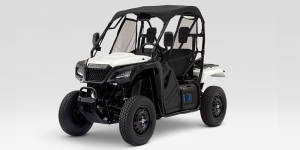 After the presentation of its new electric truck and the takeover of the battery producer Brammo, the US motor producer Cummins has announced yet another strategic takeover: Johnson Matthey Battery Systems. 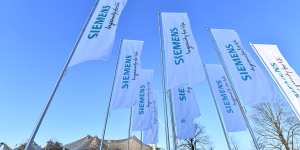 As the turbine factory in Goerlitz, Germany, is winding down, Siemens has had to face much criticism. The prospective loss of jobs and unavoidable layoffs have been difficult for both political relations as well as the concerned employees. A new battery factory in Oberlausitz may offer relief. 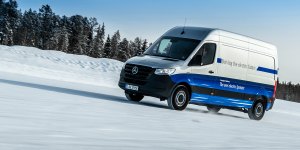 VW and Daimler next to turn to China’s CATL for batteries? 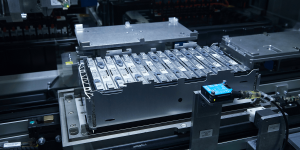 Chinese battery maker Contemporary Amperex Technology (CATL) has been making the news through its hook up with PSA as well as his cooperation with BMW in China. 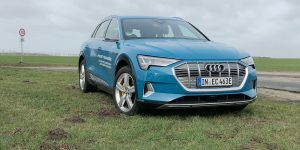 Now it appears as if Volkswagen and Daimler too have been reaching out to secure the batteries for their upcoming electric cars. 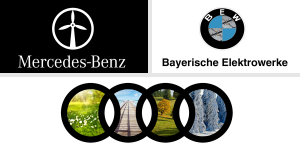 BMW has made a deal with EC Power, a spin-off of Penn State University, to use their so-called All-Climate-Battery. 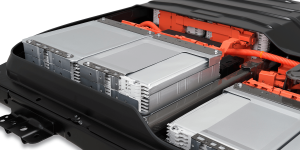 The battery warms up itself in cold climates and thus got the potential to make EVs more fit for tough weather. 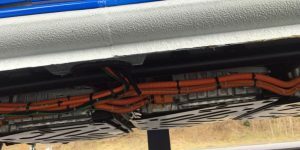 It took a bit for the news to reach the public but Tesla’s leading battery engineer Ernest Villanueva has packed up last year. 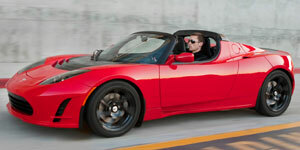 Having worked there since 2006, he had a hand in designing the battery packs of all Tesla models including the Roadster and holds various patents. 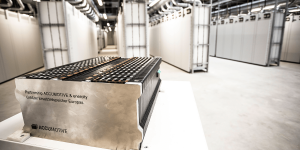 Four UK-based research projects aimed at improving EV battery technology are to receive 42 million pounds in funding through the Faraday Institution, a government-backed body. 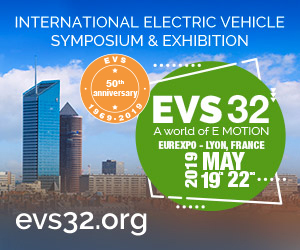 Projects include work to examine damage to EV batteries over time, as well as the development of solid state batteries. Tesla is looking to secure lithium supply for its Gigafactory. Talks with Chile’s largest lithium producer, Sociedad Química y Minera de Chile (SQM), are on going. They may result in the development of a processing plant. 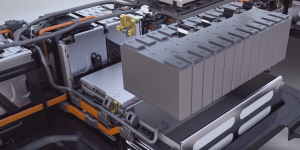 U.S. amercian researchers from the Argonne National Laboratory have introduced a new system called ReCell, enabling industry players to evaluate the impact of recycling batteries in EVs. German Litarion started “a voluntary structured insolvency process that is expected to result in the appointment of a provisional receiver/liquidator of Litarion and its property by the German court”, according to its Canadian parent company Electrovaya. 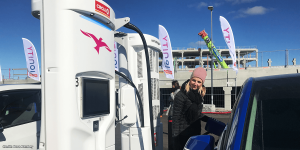 Dutch grid operator Tennet relies on batteries from 100 Tesla cars to stabilise its grid, bizz energy has learnt. 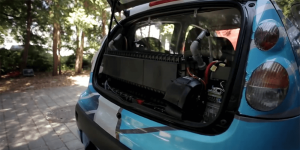 The company determines how fast or slow batteries of these vehicles get charged. 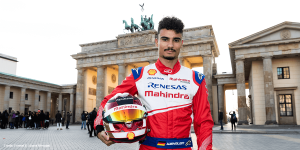 The carmaker is currently discussing to ‘insource’ this unit, according to the Stuttgarter Zeitung. Wolfgang Nieke, Chairman of the company’s works council, makes clear that he wants development specialists of Daimler’s subsidiary Accumotive to move to the headquarters in Untertürkheim. Research project Fab4Lib kicks-off and wants to set-up serious cell production in Germany. Led by Terra E Holding, the project unites 19 partners among them Siemens, Thyssen Krupp, StreetScooter, or the RWTH. 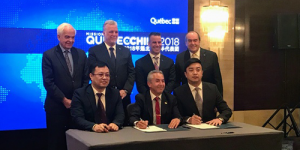 Canadian energy provider Hydro-Québec has signed a license agreement with Chinese company Dongshi Kingpower Science and Technology, allowing the latter to use patents for solid-state li-ion batteries. Due to growing demand, the Jinchuan group plans to augment supply of nickel sulphate by 40 percent this year and to increase cobalt production as well. 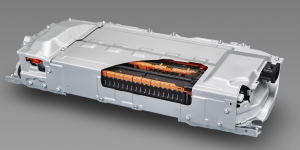 Both raw materials are a key substance in EV batteries. 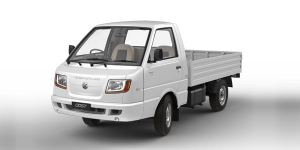 Just one day after Israel’s battery company Phinergy announced a cooperation with Indian’s state-owned oil company Indian Oil Corporation, Ashok Leyland states that it also teams up with the Isreali to progress in the field of metal-air batteries. Israel’s Phinergy and the Indian Oil Corporation (IOC) want to develop lightweight metal-air batteries together. The initiative follows a LoI that has been signed during a state visit of Israel’s prime minister to India. Toyota Tsusho, the trading arm of Toyota, has acquired a 15% share in Australian lithium miner Orocobre. The deal cost Toyota 232m dollars but the investment is to secure exclusive lithium supply for its future EV batteries. 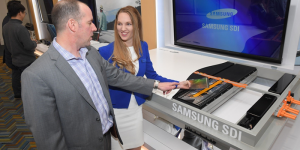 Samsung SDI’s presence at NAIAS means they made real advances in battery tech. And so the Koreans display includes solid-state as well a novel material solutions for increased capacity. 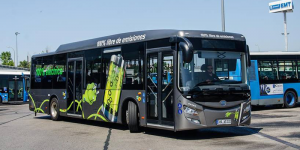 Berlin-based electric bus specialist Eurabus is introducing its high-energy battery system now as a stand-alone product for electric-powered buses or utility vehicles – and prepares already market launch of its next product: a plug & play high-voltage drivetrain platform. 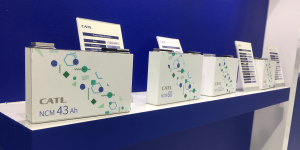 The Japanese manufacturer introduced its so-called Mobile Power Pack at CES. 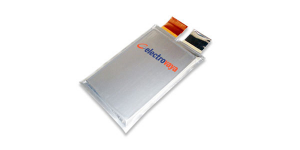 The system is based on green power stored in mobile batteries to power electric devices or small EVs. 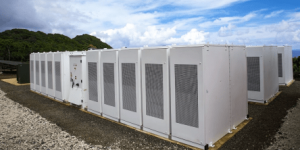 Energy group Engie and the Macquarie Group are investing 3m pounds in UK-based company Connected Energy that is known for its stationary energy storage system E-STOR.